Happy March 2018, beautiful city of Atlanta, Georgia! Spring is right around the corner, which means flowers are in bloom and warmer, sunnier days are right around the corner! Spring Birthdays, Outdoor Events, and of course EASTER is about to spring into action! When everyone thinks of Easter, the first thing that comes to mind is the EASTER BUNNY! Kids and adults alike just love that adorable fuzzy rabbit delivering Easter Eggs to all the good boys and girls! 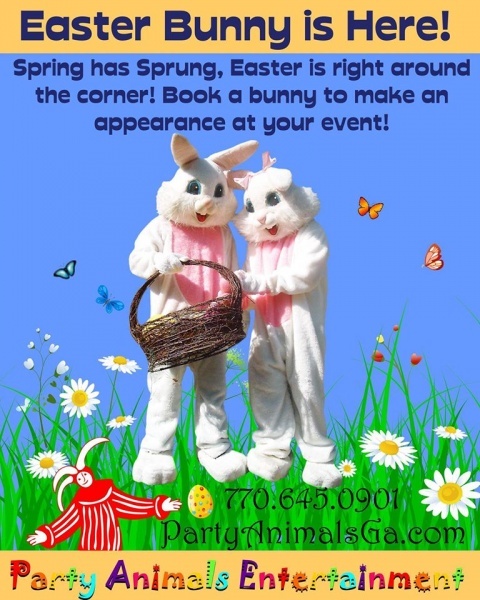 and with Party Animals Entertainment, you can book the cute Easter bunny to hop into your next spring Event! 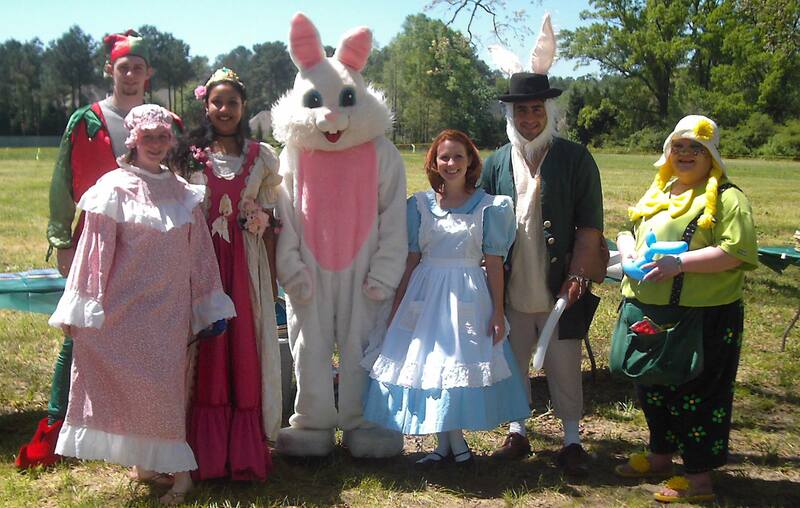 Easter Egg Hunts, Corporate Parties, Birthday Parties, and more! 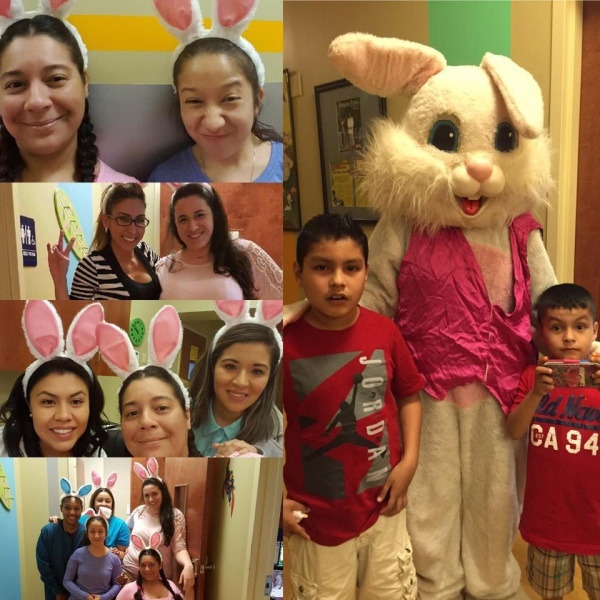 No party or event is too big or small for our Easter Bunny! We use the best high-quality mascot costume material for our Easter Bunnies. Our trained Entertainers are professional, reliable, prompt, and very animated! You’ll think that the real live Easter Bunny is attending your event! Our Easter Bunnies can dance around mingling with guests, participate in Easter Egg Hunts, or sit and pose for pictures- the choice is yours! Book your bunny for as long as you need for your event! If you’re having an event with lots of guests, why not book TWO Easter Bunnies, Mr. & Mrs.Easter Bunny! We’ve got bunnies with cute blue vests and pretty pink bows. Kids absolutely love meeting the Easter Bunny and they make great Photo Ops! They’ll be talking for weeks about how they got to hang out with the real live Easter Bunny at your event! Easter Bunnies are not all we have! Why not hire a professional Face Painter to attend your next event! Our Professional Face Painters are fun & interactive! 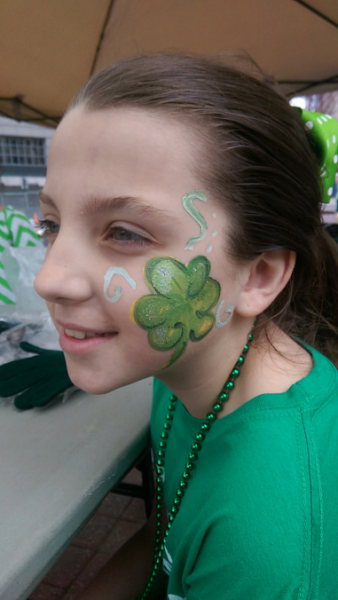 We don’t just paint faces, we create lasting memories! Our Face Painters do more than just paint. Our trained professionals are entertainers and LOVE to entertain! They’ll sit and talk to the kids while they paint their face. Our entertainers are trained artists from all walks of life and can even paint to your Easter theme! Beautiful spring flowers, ladybugs, dragonflies, Easter Eggs and more! In fact, why not book a Face Painter with your Easter Bunny Mascot for maximum party fun! Our clowns are multi-talented and mult-entertaining! Balloon animals, face painting, magic, games and more! Book one of our fun party clowns for your fun spring time event and SPRING into FUN! Easter Bunnies, Clowns & Face Painters are just a few of the fun party items that we offer at Party Animals Entertainment! 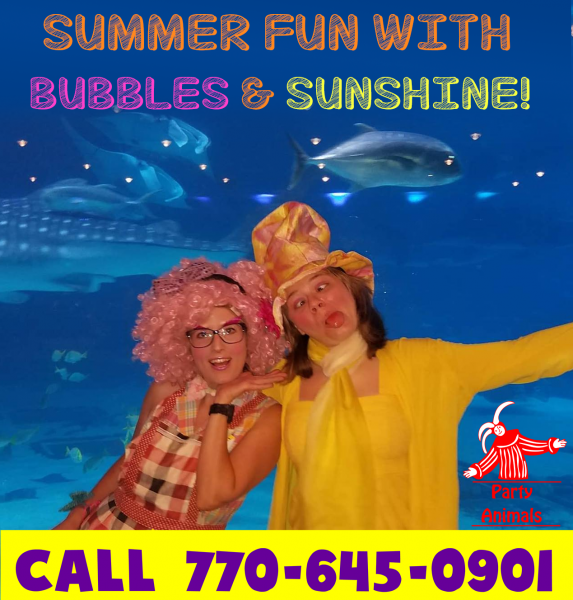 We have a variety of costumed characters to choose from- From full headed mascots to fun interactive spring time characters- the choices and possibilities are endless with Party Animals! Easter is right around the corner- call us and book today to make sure you get your entertainers booked for your Event! Don’t forget to leave us a Google Review after your Event and you’ll receive a DISCOUNT on your next party! No other Party Company does that! Party Animals Entertainment- We love to PARTY! ← Happy October from Party Animals Entertainment!